Bold though it is, her scheme may be in vain. For her beloved Vivacia will face the most terrible confrontation of all as the secret of the liveships is revealed. It is a truth so shattering, it may destroy Vivacia and all who love her, including the boy-priest Wintrow Vestrit, whose life already hangs in the balance. 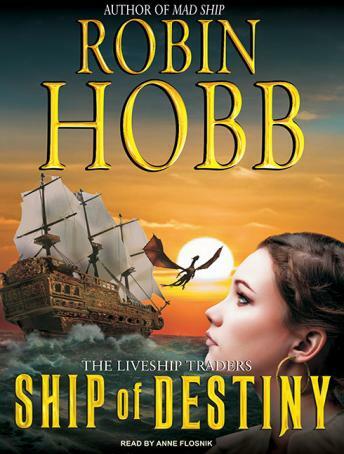 Another great wrap up to a Robin Hobb story. Keep them coming. I loved the live ship traders trilogy. I fell in love with the two main characters. I sobbed at the end of this book. So good.